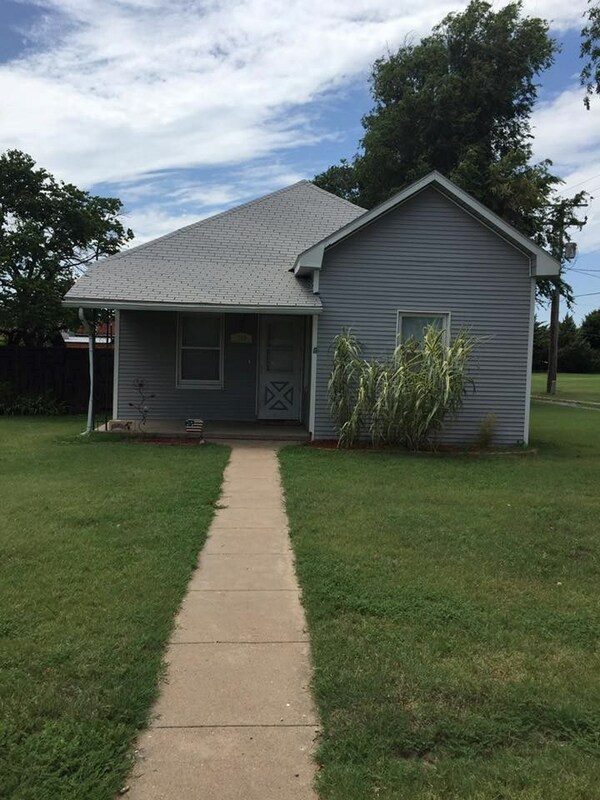 This is a rare chance to own a nice, well kept, historic 3 bedroom, 1 3/4 bath, 1296 SF, home in Coldwater, Kansas, which is located in the scenic Red Hills area of Southwest Kansas. 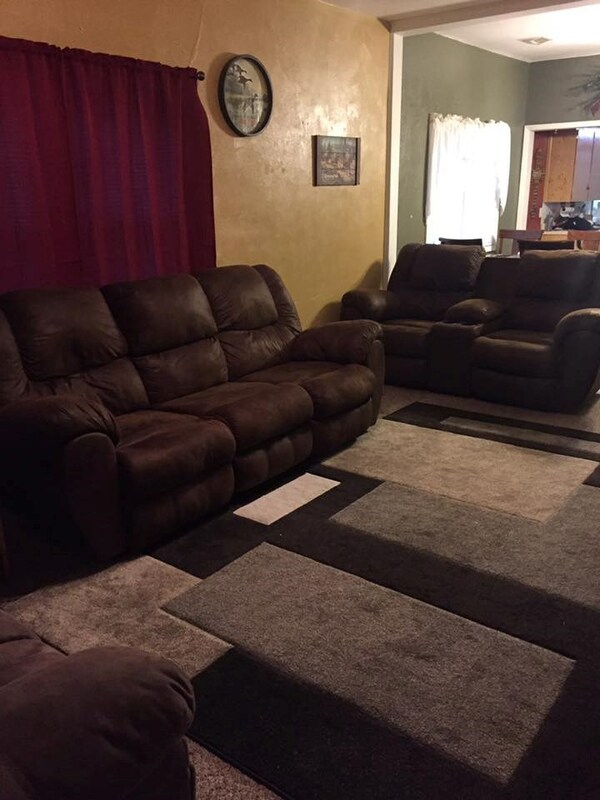 This home has been available as a rental home in the past and has a strong history of income at $550.00 per month. The owners have installed no maintenance vinyl siding on the home. It is ready to move into and would make a great family home or location for those in their retirement years. Owner financing is possible for those with good credit and funds for a reasonable down payment. The home is owned by a licensed real estate broker in the State of Kansas, Missouri and Oklahoma. 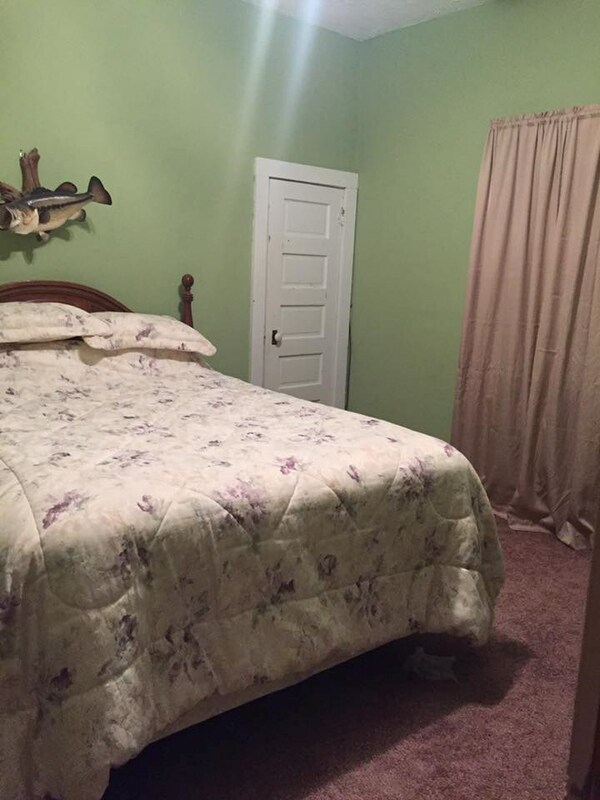 The home features newer carpeting in the two east bedroom areas. 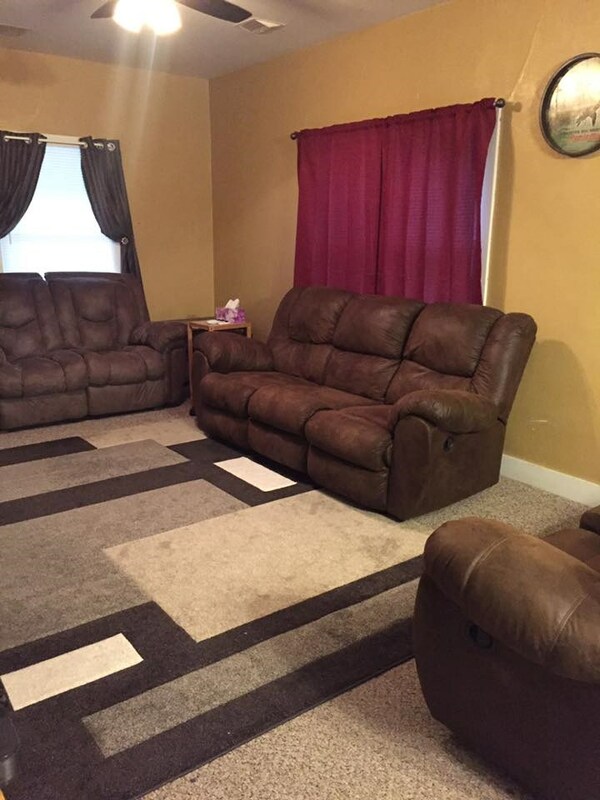 The beautiful entry area and large bright living room fills out the rest of the main floor. 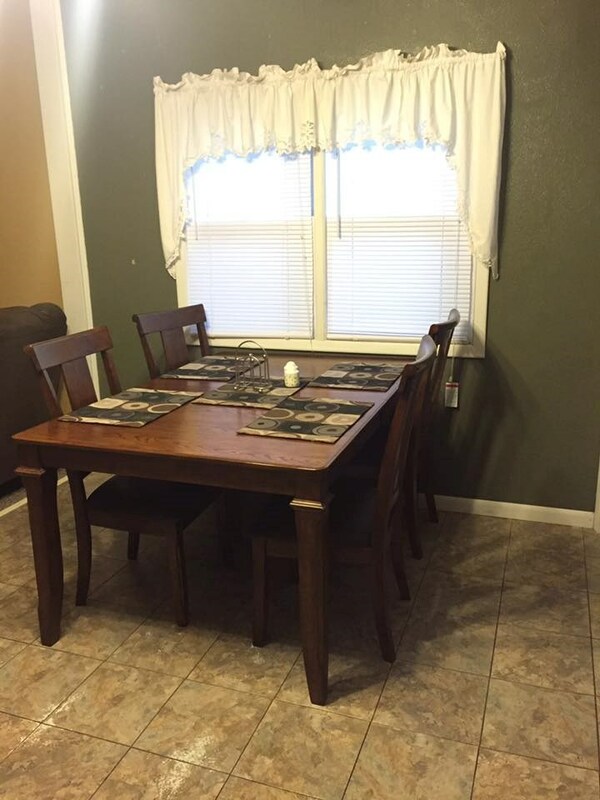 The interior of the home andf kitchen cabinets have recently been painted. The home includes a large living room, 3 nice sized bedrooms and laundry area and large kitchen. 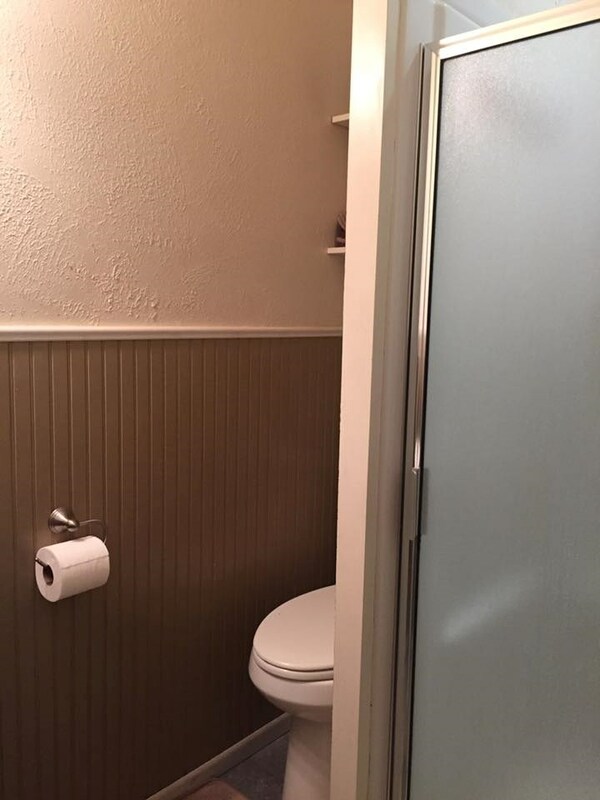 A second bathroom includes a vanity, toilet and shower. Newer appliances that go with the home are refrigerator, stove and oven, dishwasher and dryer. There is also an on-demand water heater to help reduce utility costs, as well as central heating and air conditioning. 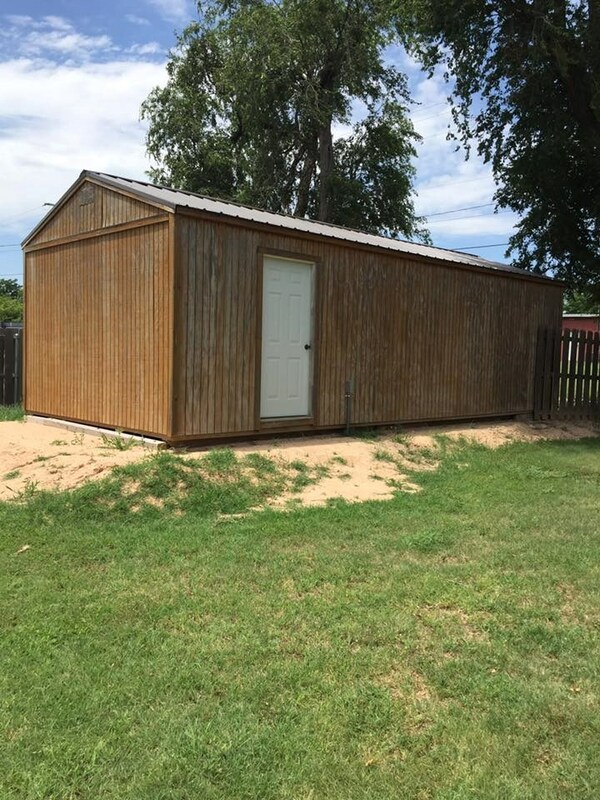 The property also features a one car detached garage. 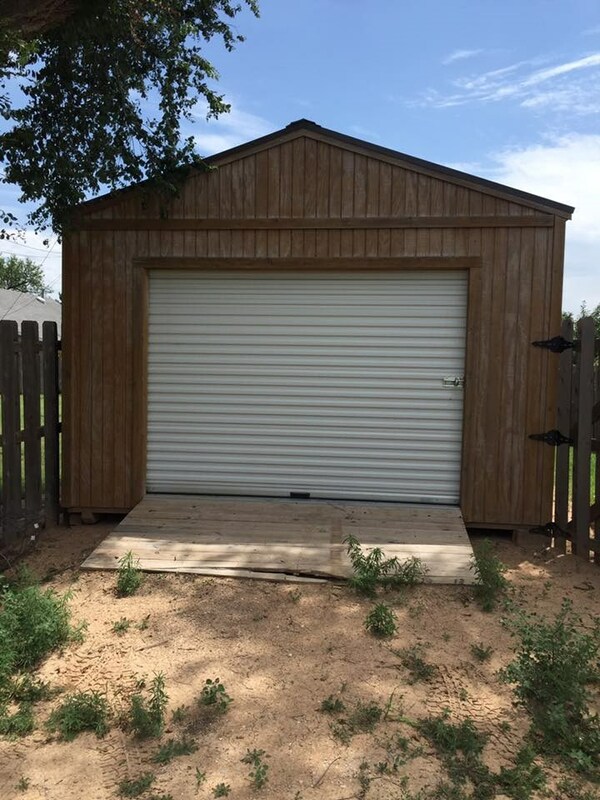 The 420 SF detached garage was added to the property and is accessible from the alley along the north side of the home. It includes a large workbench area and electrical service. 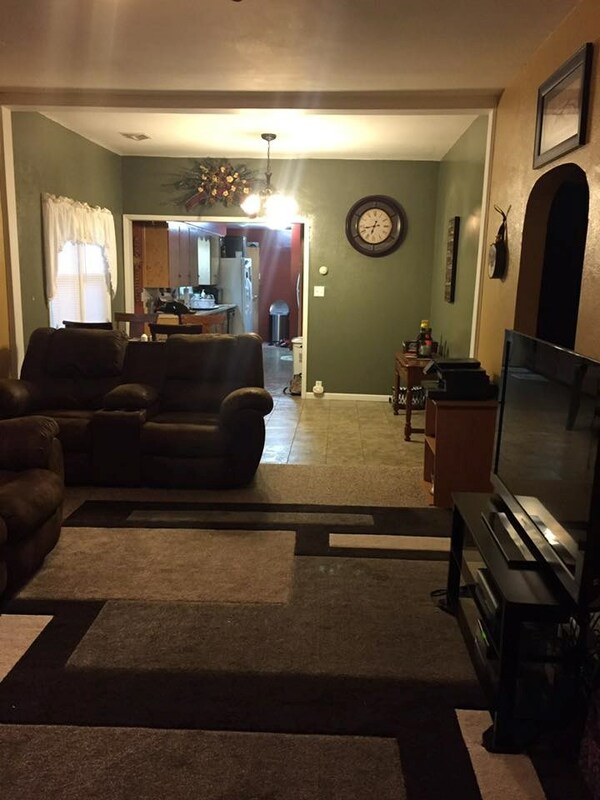 This well maintained family home is located at 108 S. Philadelphia in Coldwater, Kansas. It is conveniently located just 3 blocks east of US Highway 183 & 160 and just one block from Main Street in Coldwater. The downtown Coldwater business area is just 1 block to the north. 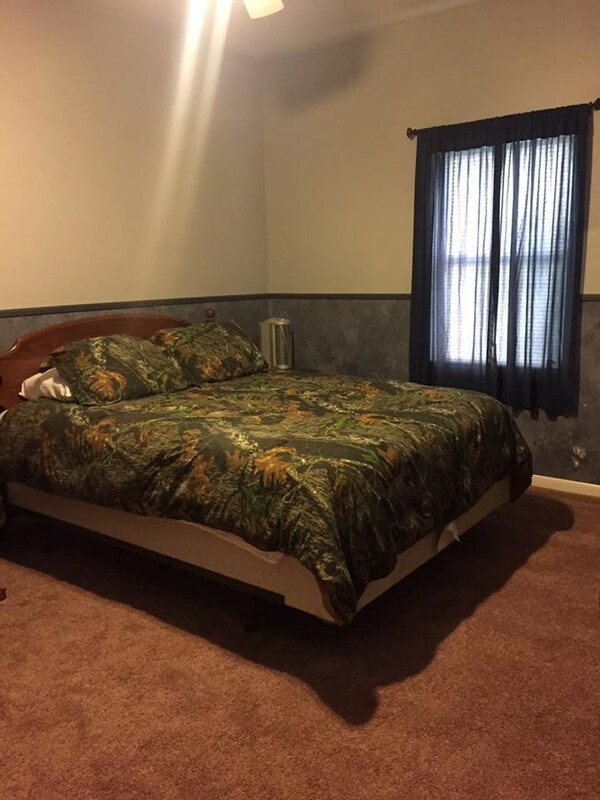 The home is located on a spacious lot with mature trees and shrubs. There is a large patio area to the south side of the home for cookouts and relaxation. There is ample room for a large garden. There is also a very nice patio area on the front side of the home for morning coffee and conversation. The home is serviced by electricity, phone, Internet, satellite television, city sewer and water and natural gas. The original home was built in 1920 with quality construction and remodeled in recent years. The property taxes for 2017 were $960. 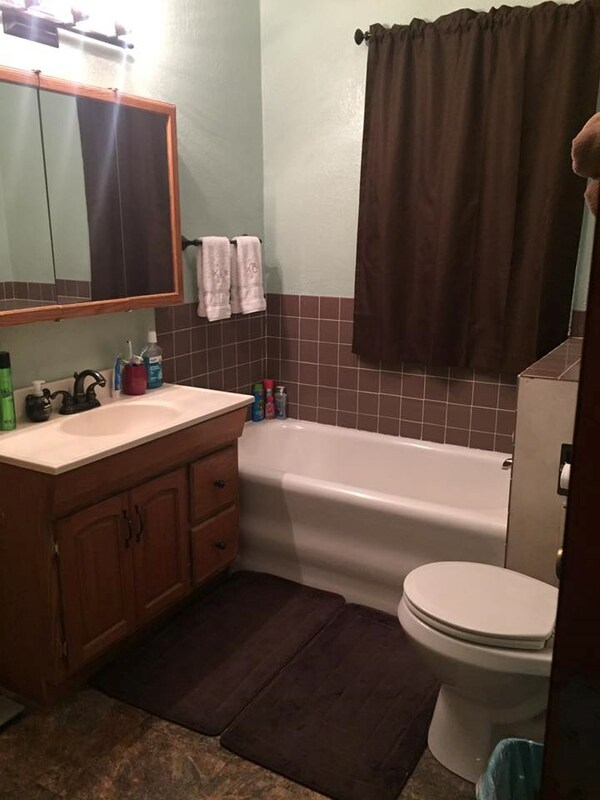 The property is within easy walking distance of restaurants, theater, post office, churches, parks and the entire downtown area. This could be your new home in the historic Red Hills. This property is conveniently located just 2 miles to the northeast of Coldwater Lake which is near the Red Hills Scenic Byway. The city lake and park is situated in the rolling hills and woods of the scenic Gypsum Hills region of the state. The surrounding area offers rugged beauty and stunning vistas. This Coldwater Lake is the best kept secret in Kansas. The 250-acre lake and 930-acre park provide anglers and outdoors people lots of enjoyable activities. Annual fish stocking is handled by the Kansas Wildlife and Parks Commission. The lake is located next to a beautiful 10 hole golf course. The city of Coldwater provides excellent public schools and a welcoming small town atmosphere. Coldwater, Kansas is located only 65 miles to the southeast of Dodge City, Kansas, 62 miles to the north of Woodward, Oklahoma and only 128 miles southwest of Wichita. Not many homes in Coldwater such as this come available in this price range. To view the property or to gain additional information, please reach out to listing agent Dave Rose at our United Country Red Hills Realty & Auction, LLC office at 600 S. Central, Coldwater, Kansas 67029. 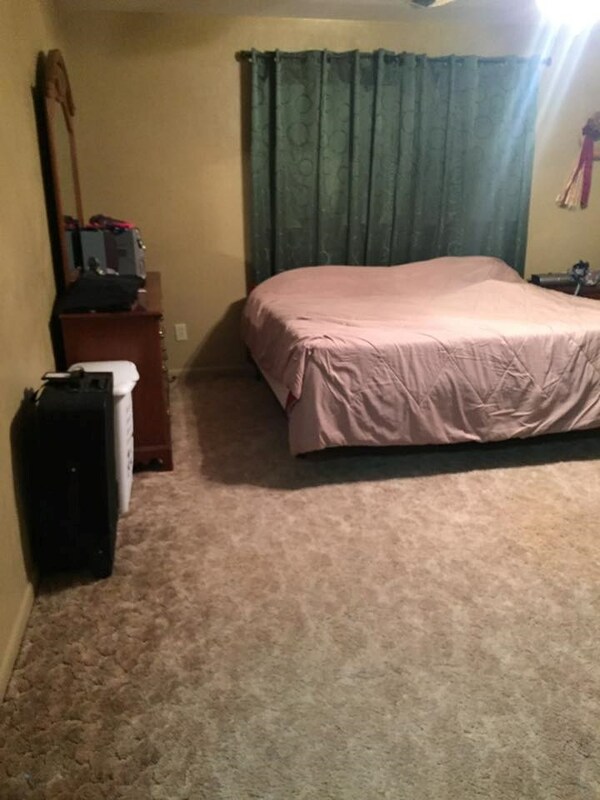 Thanks for your interest in this property. If you know of anyone thinking of buying or selling real estate please let us know.